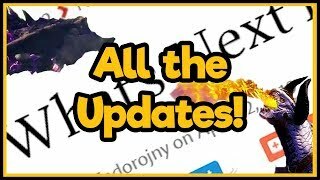 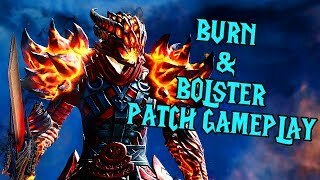 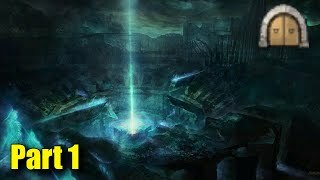 Guild Wars 2 - All the Updates!! 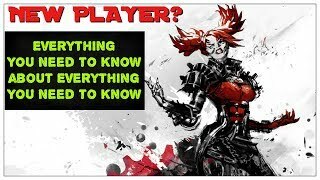 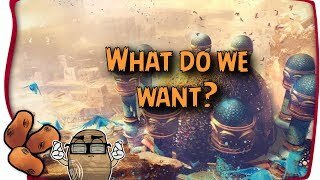 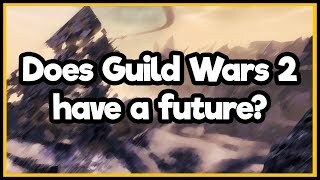 Does Guild Wars 2 have a future? 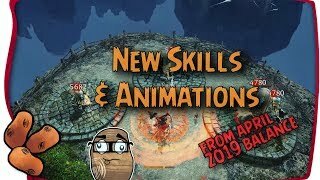 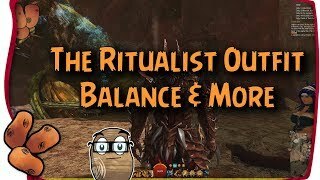 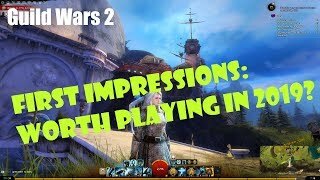 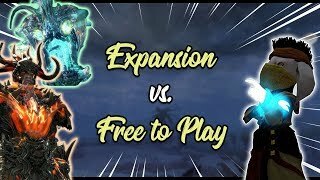 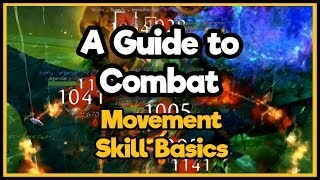 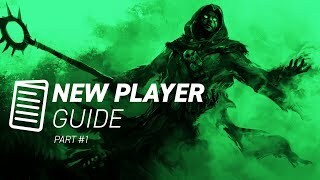 [Guild Wars 2] First Impressions: Worth Playing in 2019? 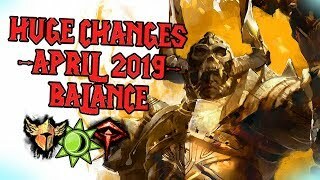 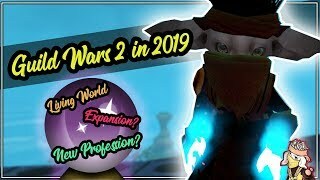 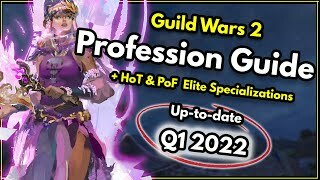 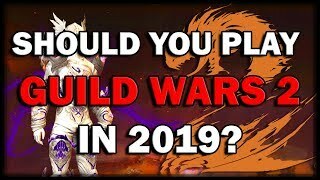 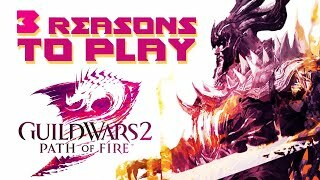 What Features Are There To Be Excited About For Guild Wars 2 In 2019+? 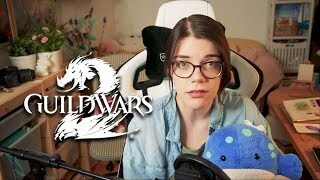 Wieso ich Guild Wars 2 spiele!